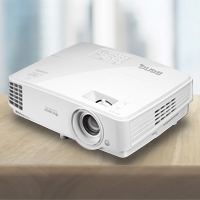 Offering the experience of attending a commercial digital cinema, BenQ HT9050 DLP 4K UHD Pro Cinema Projector creates cinematic color and contrast quality with over 8.3 million razor-sharp pixels free from panel-related artifacts. 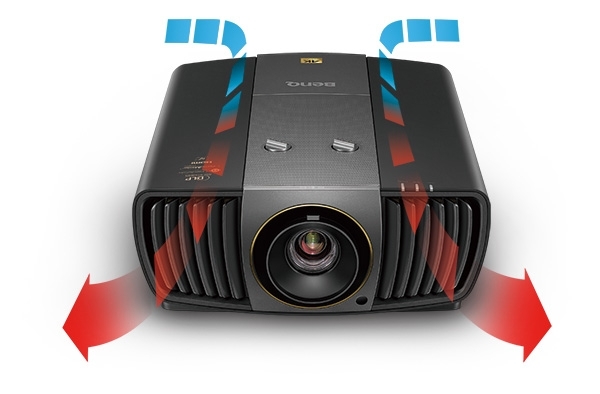 HT9050 utilizes DLP 4K UHD DMD’s 4.15 million micromirrors and XPR dual-position actuator fast switching and to achieve CTA’s 4K UHD specification, reaching 3840x2160 resolution with 8.3 million distinct pixels for each frame. With four times resolution of Full HD 1080p, 4K UHD reduces pixel blur for awe-inspiring clarity and crisply defined fine details. 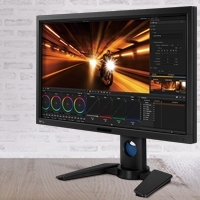 With single DMD DLP technology to avoid inherent alignment issues of multiple panels, HT9050 presents image integrity and accurate color, especially with ultrafine 4K pixels much smaller than 1080p pixels. 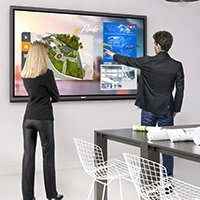 HT9050 generates razor-sharp images and accurate colors devoid of artifacting such as blur, shadowing, and interference patterns for immaculate clarity. 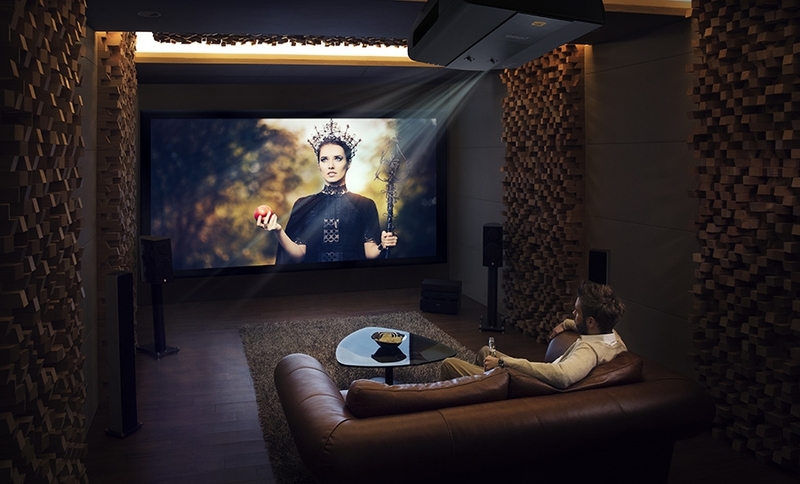 HT9050 combines ColorSpark HLD LEDs and proprietary BenQ CinematicColor™ Technology to reach American film industry’s superwide DCI-P3 color space, covering far greater visible spectrum than Rec. 709. With DCI-P3, HT9050 perfectly reproduces authentic cinematic quality with both high brightness and precise color accuracy as the director originally intended. HT9050’s front-facing ventilation and sleek, simple design is suitable for subtle ceiling-mount, hidden, cabinet, or wall inset installations. The minimalist design blends into any existing interior design and creates flexible installation opportunities. 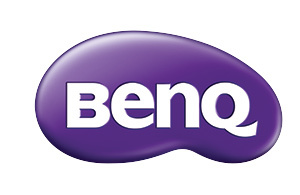 Find more information about the BenQ HT9050.